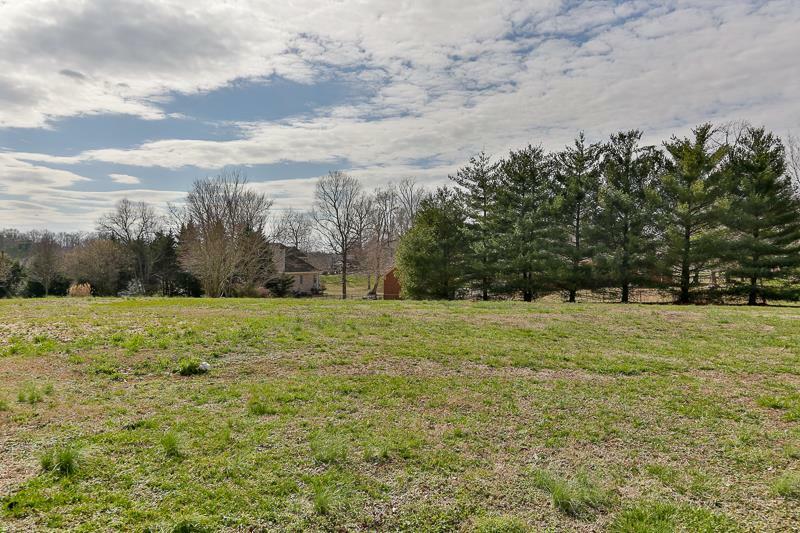 Beautiful home on 1.05 acre lot in peaceful Windland Estates. 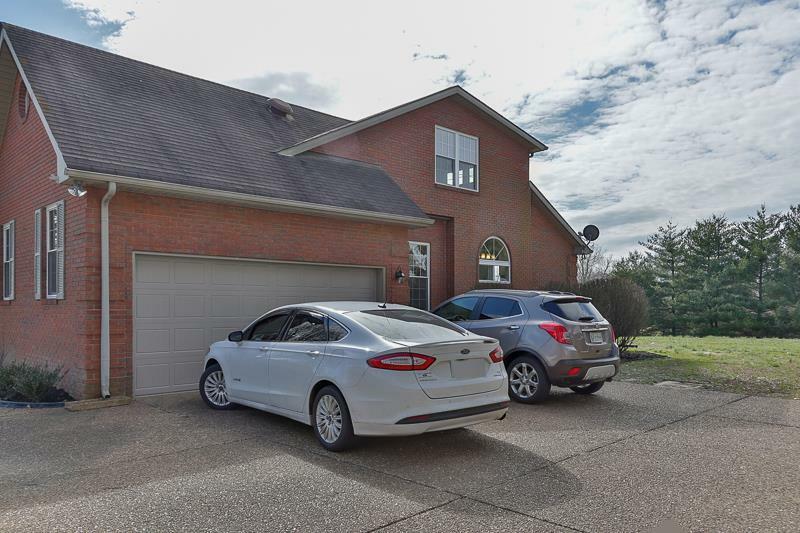 Home has new paint throughout, new engineered hardwood flooring and new carpet in bedrooms. Master bath has been updated with granite countertops, tile shower and stand alone tub. Kitchen has new granite countertops, tile backsplash, and stainless steel appliances. Over-sized walk-in closets in every bedroom. New deck. Excellent location! 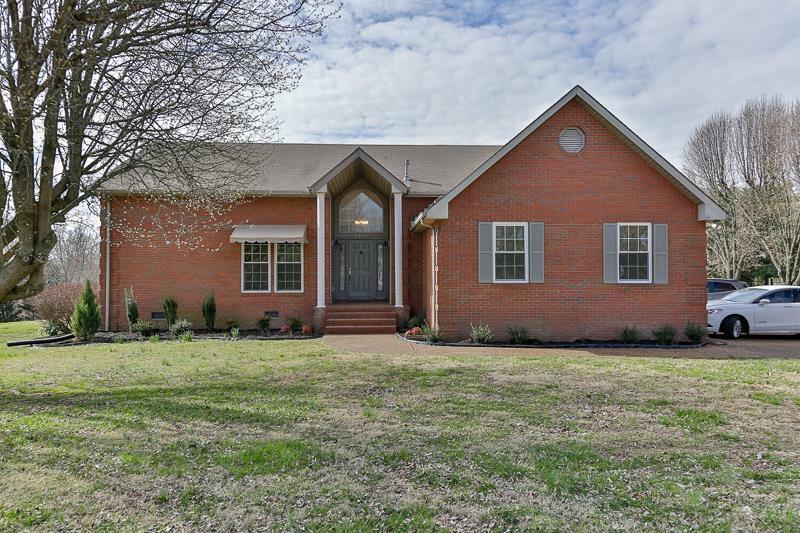 Minutes from I-24 and easy commute to Nashville or Clarksville. Offered by Stephen Carr Realty & Auction, Llc. Copyright 2019 RealTracs, Inc. Information Is Believed To Be Accurate But Not Guaranteed.